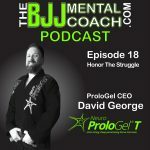 David George is a purple belt in Jiu-Jitsu, a serial entrepreneur and inventor with a passion for innovation in the field of neuroscience and physical rehabilitation. He is the CEO of ProloGel, a topical gel used for pain and inflammation that utilizes a unique mechanism that targets nerves. David hosts two podcasts of his own called Hero Science and Functional Challenge. 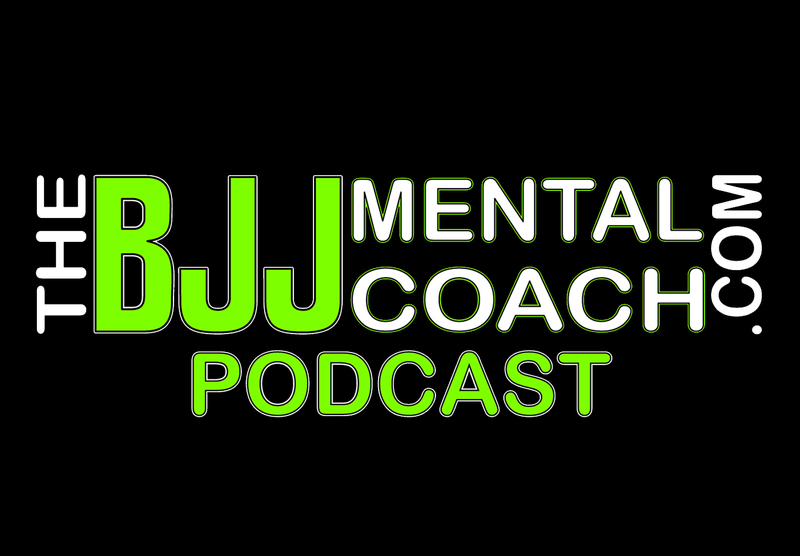 Make sure to listen to the Final thoughts from the interview at 37:04 where I share with you Personal Development and my take aways from the interview.